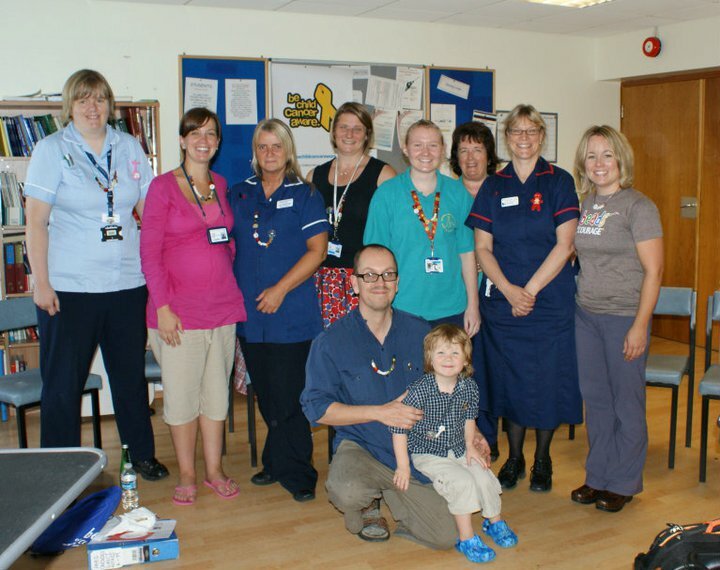 Our first Beads of Courage Training Days were held at The Royal Marsden in Surrey, Birmingham Children’s Hospital in Birmingham and Basildon Hospital in Essex during the first week of July 2011. Our thanks to Jean Baruch, founder of Beads of Courage for coming all the way from Tucson, Arizona to complete the training sessions. Each session began with an introduction from Jean and delivery of a wonderful presentation about the benefits that our children in the UK can hope to receive through this wonderful Arts-in-Medicine programme. It was stressed through the presentation that each Bead represents a milestone in each child’s treatment – the beads are given to honour bravery and courage. Our first training day was held at The Royal Marsden – Claire Riddell arranged the day and arranged for many shared care representatives to attend. We need to ensure that the programme has continuity and it is therefore important that shared care-givers are also trained on the programme materials and the benefits to our children. 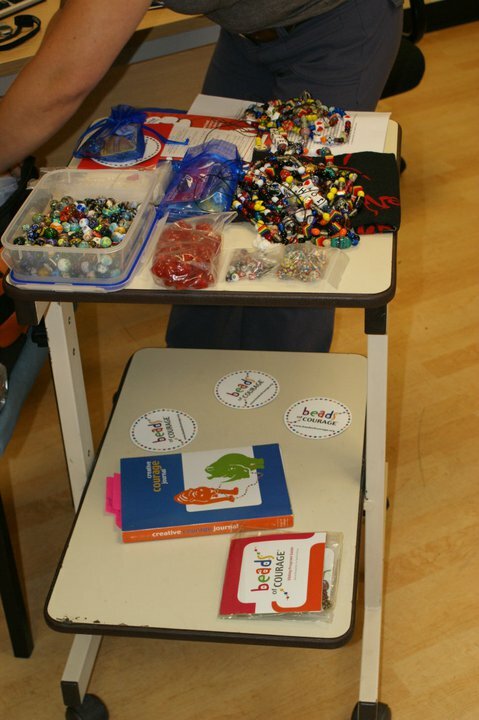 Jean explained that the beads help the children to own their story and make sense of the experience they are going through in a very visible and tangible way. 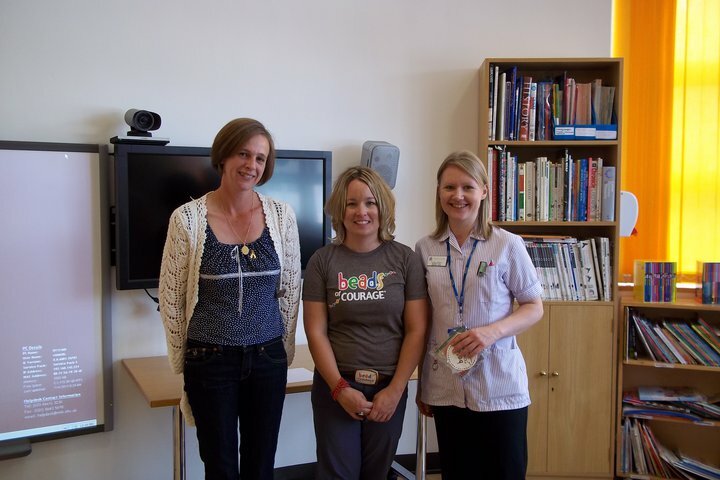 Whilst at The Royal Marsden, young Robyn Higgins was there with her Mom Lisa for treatment. Robyn brought along her beads for everyone to see and it certainly became a talking point. Robyn has received treatment in Pennsylvania and has already been inducted into the programme. She explained all about her beads to people attending the training and wowed our wonderful guests, Jean and Ruth. Our aim is to bring this programme to all children receiving oncology treatment in the UK. Children just like Robyn. Robyn is very proud of her beads and explains exactly what each bead is for. Each bead represents a significant milestone in Robyn’s treatment. 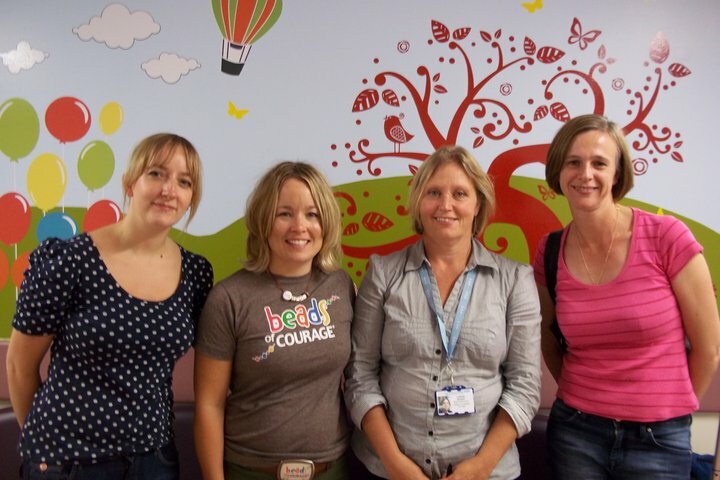 Training at Birmingham Childrens Hospital – this photograph is of Lead Nurse at the Teenage Unit, Lorraine Beddard and Youth Co-Ordinator, Zoe Alton along with Jean Baruch from BOC and Diane Watt from BCCA. Again, shared-care representatives were invited to the session and everyone was immediately captivated by Jean’s warmth, compassion and total passion for the children and the programme offering. We also talked about other Arts in Medicine programmes during this session. Our Third Training Session was held at Basildon Hospital in Essex. Again, the programme was attended by Healthcare Professionals who were enthralled by Jean’s presentation. 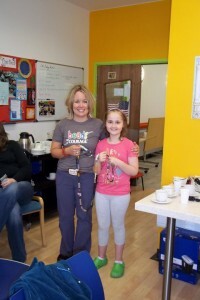 During the session, care-givers were given their own special set of Beads of Courage. Jean and Ruth also met our very own “Super-Ted” seen here with his Dad John and members of the hospital team. Everyone who attended the training is now really excited and looking forward to seeing Beads of Courage arriving in Basildon. 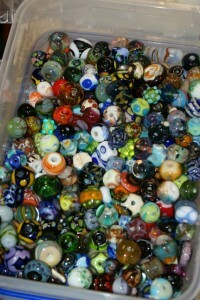 These pictures show our actual Beads of Courage. 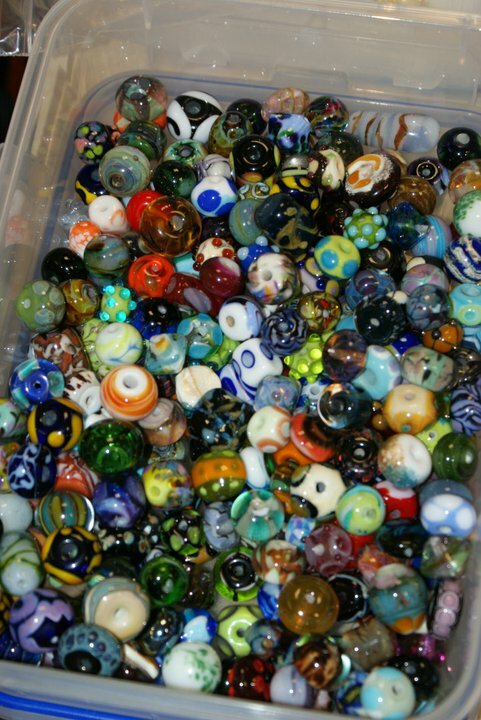 Each bead recognises a significant milestone in each child’s treatment journey. Over time, they build up into a whole picture of what our children go through during their treatment journey. The Beads of Courage programme is designed to provide an additional treatment and provides support for children and teenagers undergoing serious illness and treatments. The initial reaction to the Beads is “aren’t they pretty” but it is not until you see it in action and talk to children and care-givers that you can see the impact that they have. This programme supports over 20,000 children in the US, Japan and New Zealand and has been evaluated over the past 8 years. Major benefits of the programme are that it helps to decrease illness-related distress, increases the use of positive coping strategies, helps children find meaning in illness and restores a sense of self in children coping with serious illness. The programme also provides something tangible that a child can use to tell family and care-givers about their experience during treatment. The beads also help explain to teachers and friends what has happened to them whilst they have been away from school. Parents of younger children enrolled in the programme can use the beads in the future to explain to their child what they have been through.